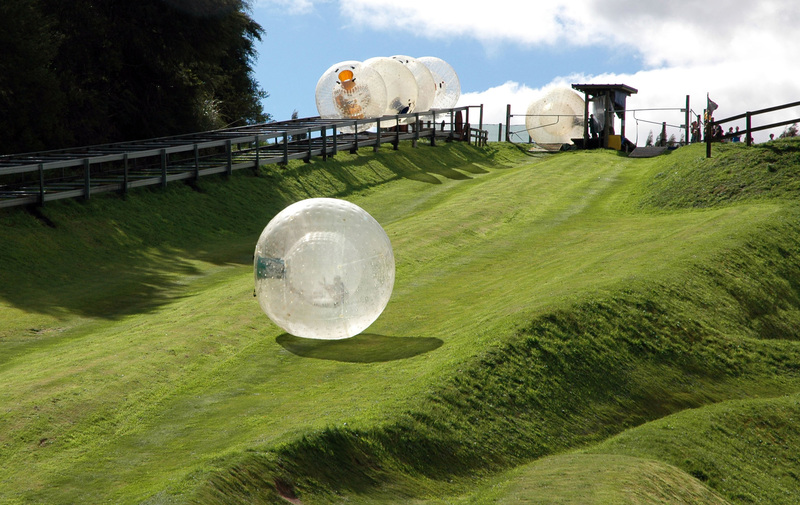 Zorb New Zealand is the world’s epic original Zorb company. 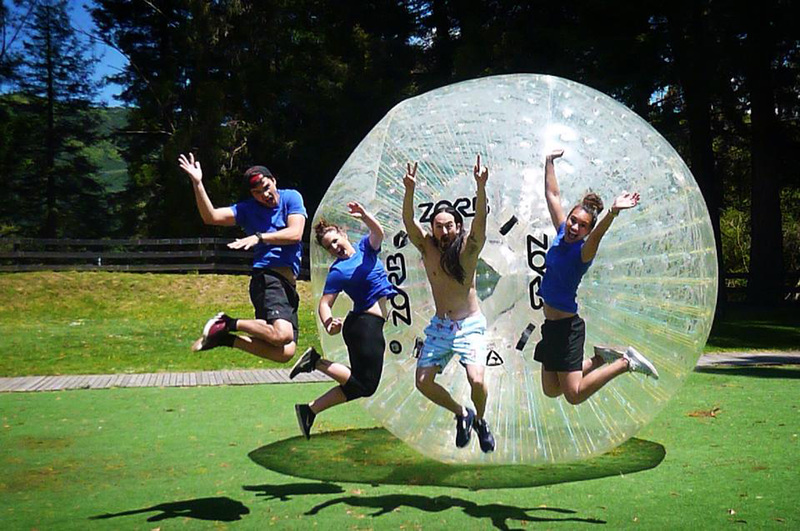 Based in beautiful Rotorua, Zorb has been delivering unique rolling experiences for over 17 years. We are committed to providing fun, safe and exciting Zorb adventures for ages 6 and up! Our purpose built facility is cranking all year round, with covered decks, onsite hotpool, changing facilities and picnic areas, Zorb is ideal for all seasons. 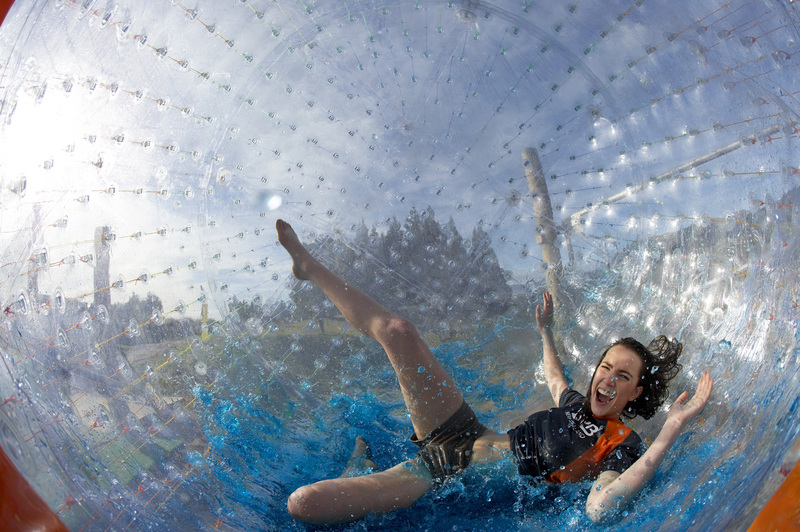 Wet or dry, Zorb your way today.